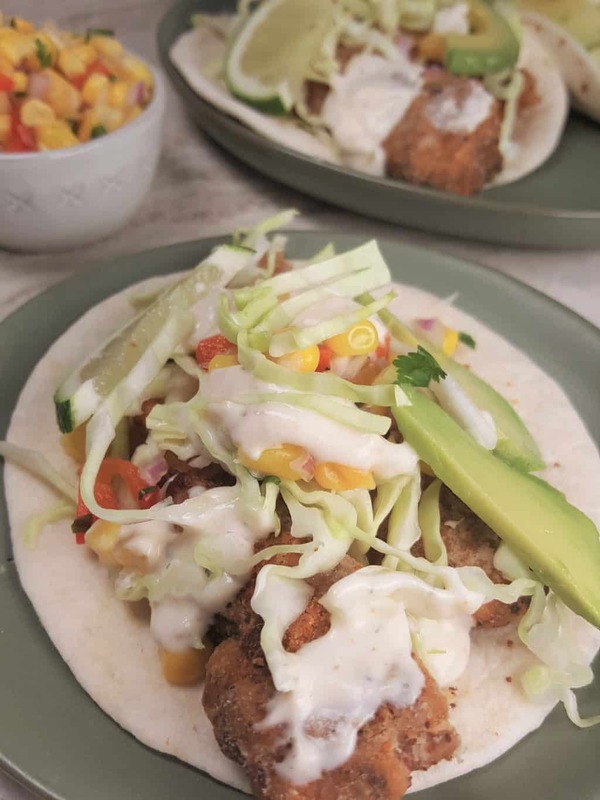 Air Fryer Baja Fish Tacos are similar to Tacos you find in Baja California. 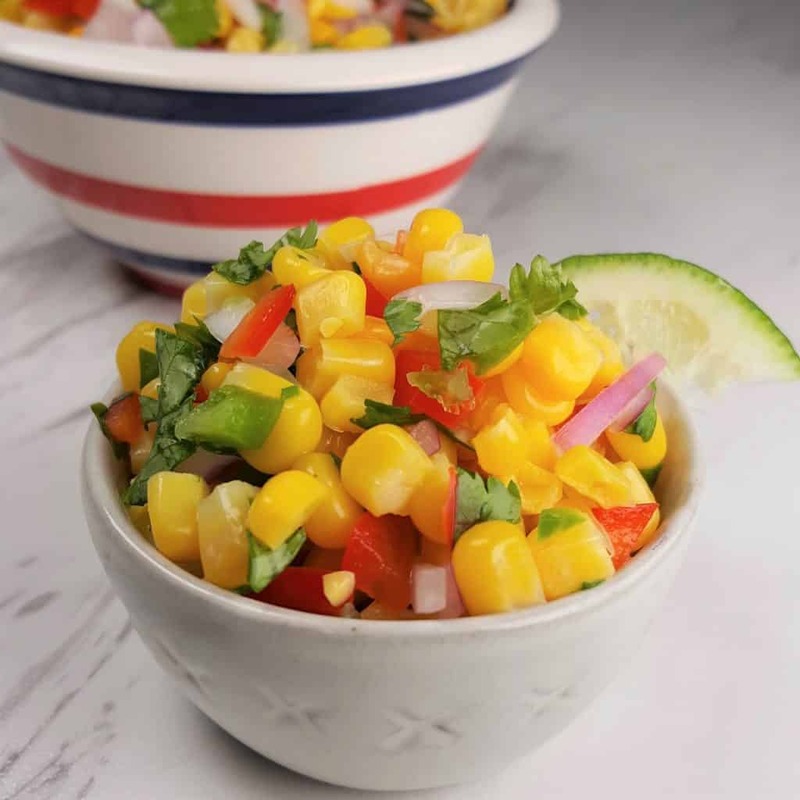 My Simple Corn Salsa and Baja Fish Tacos White Sauce, take the Tacos up another level. Fresh Fish Tacos are absolutely the best. Pan fried Mahi Mahi makes wonderful Fish Tacos. 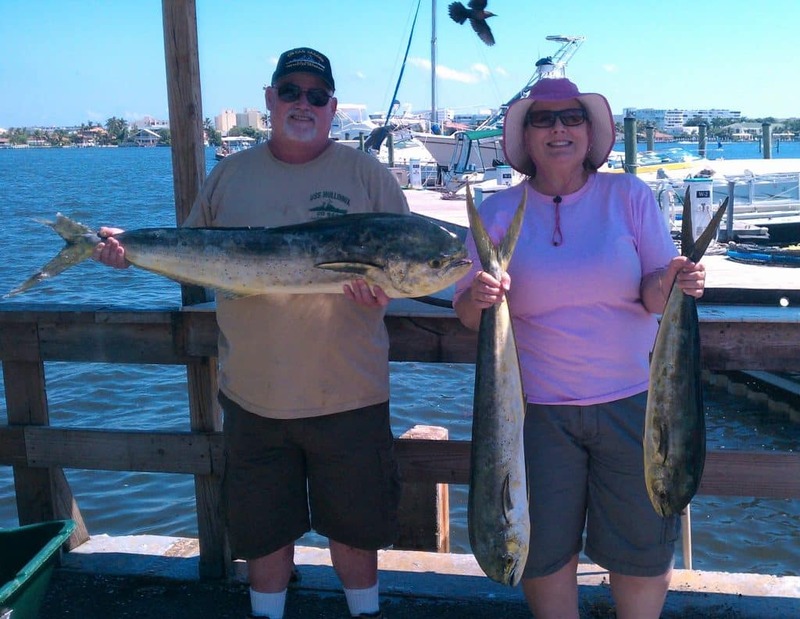 When I moved back to Florida from California, for a few years, we used to fish a lot….like, every weekend, a lot. We had plenty of Dolphin, don’t you think? 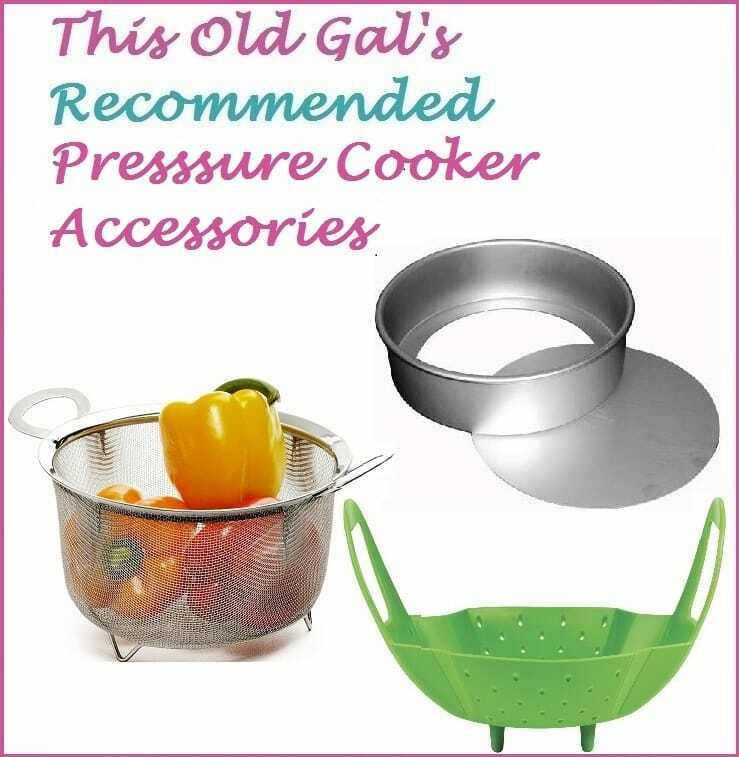 Converting my recipe to use in the Air Fryer, was a whole other experience. I had to play around with the breading in order to get a batter-like effect, as I wanted the crust to puff and be light. My most favorite Fish Taco joint is located in Rosarito Beach. A colorful and quaint resort town on the coast of Mexico’s Baja California Peninsula is breathtaking. There is nothing like sitting on a beautiful beach and enjoying freshly made Fish Tacos. I wanted this recipe to be like the Rosarito Beach, Baja California Fish Tacos!!!! That was my goal. For purposes of this post, when I mention Dolphin, I am talking about the DolphinFish, also known as Mahi Mahi (in Florida and Hawaii) and in California, they call this Fish, Dorado. This is not Flipper or other Dolphins which are Grey in color with a bottle nose. Fresh caught Florida Dolphin is the best for this recipe, obviously, right! If you cannot get Fresh Fish, make sure your package says Atlantic Dolphin (Mahi Mahi) or caught in the Pacific (“Dorado”). 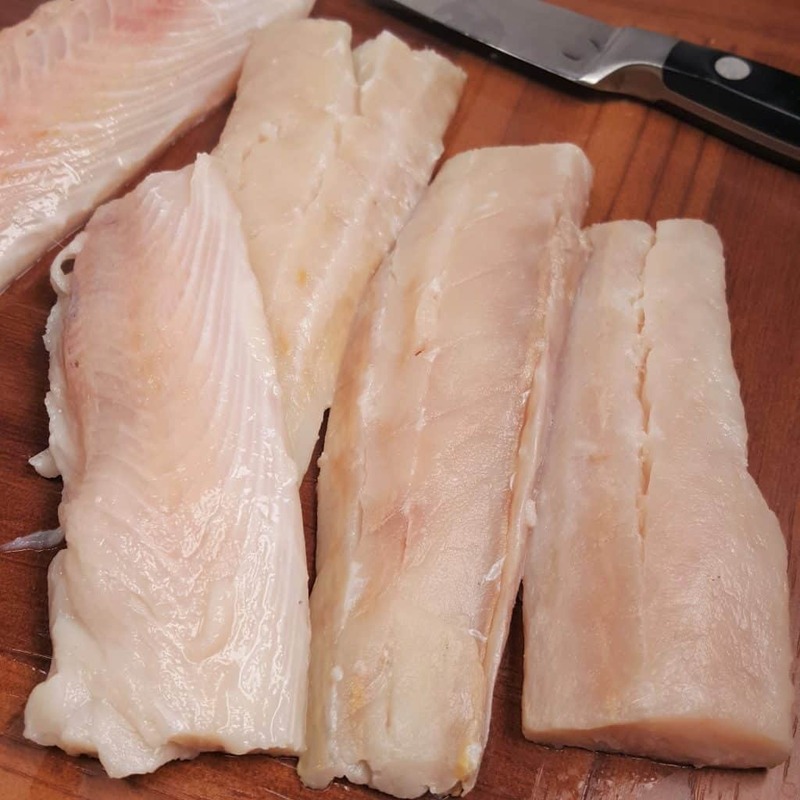 We have recently seen frozen packages of “Mahi Mahi” that says product of China. To my eyes, it is not Dolphin, like you will see in my photo above. The males have a flat profile, while the females protrude, just a tad….I think. When cleaning fish, make sure to use a good and sharp Paring or Utility Knife, like this Henckels, which you see above. It helps to easily remove the skin. As I like to have a nice crust and crunch on my Air Fryer Baja Fish Tacos, cutting the Fish into strips makes this possible. The freshness of Lime Juice adds a nice layer of flavor. 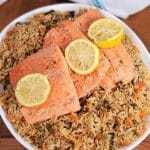 It also helps to plump and tenderize fish, so that during cooking, the fish will stay nice and moist. For “marinating” I like to use a medium sized Lock and Lock container. I can stack the Strips and use get the most bang out of a smaller amount of brine or marinade. Even mild fish like Mahi Mahi can sometimes be a bit fishy. Fresh caught fish is so delicious and the best to use. We used to fish for Dolphin in Florida, leaving out of Lakeworth. The sun, the salt air and the weather, so fun! I’m never without lots of Sunblock and Dramamine. For this super pale old gal, I have to always be covered in Sunblock. Ask Ed about how I once ruined my Birthday Gambling Cruise because I forgot the Dramamine. While the Fish is soaking in the Buttermilk, mix up a batch of my Baja Fish Tacos White Sauce and pop it in the Fridge. Fish Batters often contain Beer, Soda, Soda Water, which are all bubbly. Baking Soda contains bicarbonate and is used in recipes, where specific ingredients are involved. In order to have a reaction, there needs to be an acidic, such as Buttermilk, which can be made with Milk, Yogurt and an acid, like Lemon, Lime or Vinegar. Following along so far? The Milk and Lime soak? Each strip of Fish first gets a nice coating of the Egg Mixture. 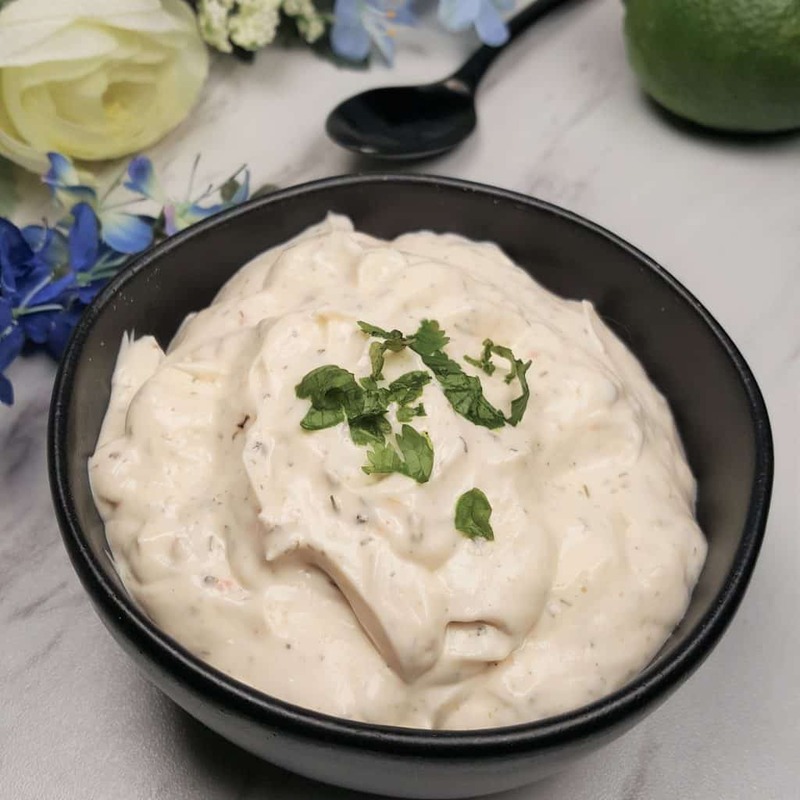 You can use Mayonnaise or my Homemade Instant Pot Yogurt, if you like. The Flour coating is a mixture of a couple of Flours, to keep the crust crispy, yet light and airy. 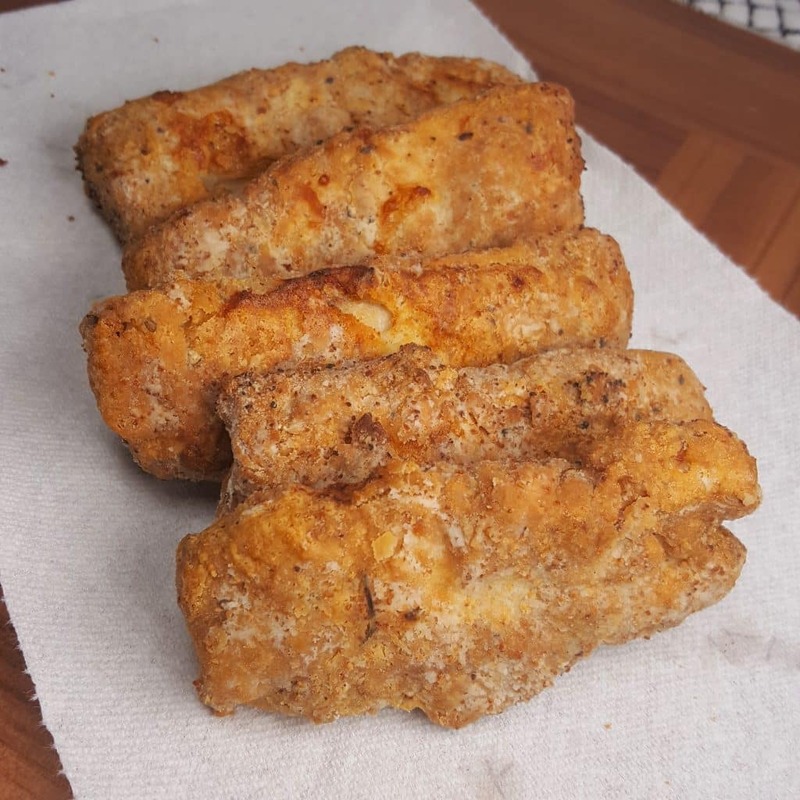 Using straight All Purpose Flour as a coating in the Air Fryer, will make the coating hard and solid, which is no good. Potato Starch, Tapioca Flour/Starch and Cornstarch is a great addition to a Flour Coating. Make sure to use an Oil Sprayer and spray one side of the Fish very well. You will see the texture change, which is perfect. So, here is the story with the Parchment Rounds. I wanted to make sure the Fish wouldn’t stick and the coating would not fall off. For food with a wet batter, it is better to cook from frozen. When using Fresh Fish, or Frozen Fish, you don’t want to thaw and then refreeze. So, I tried the Parchment Rounds with half of my Fish. 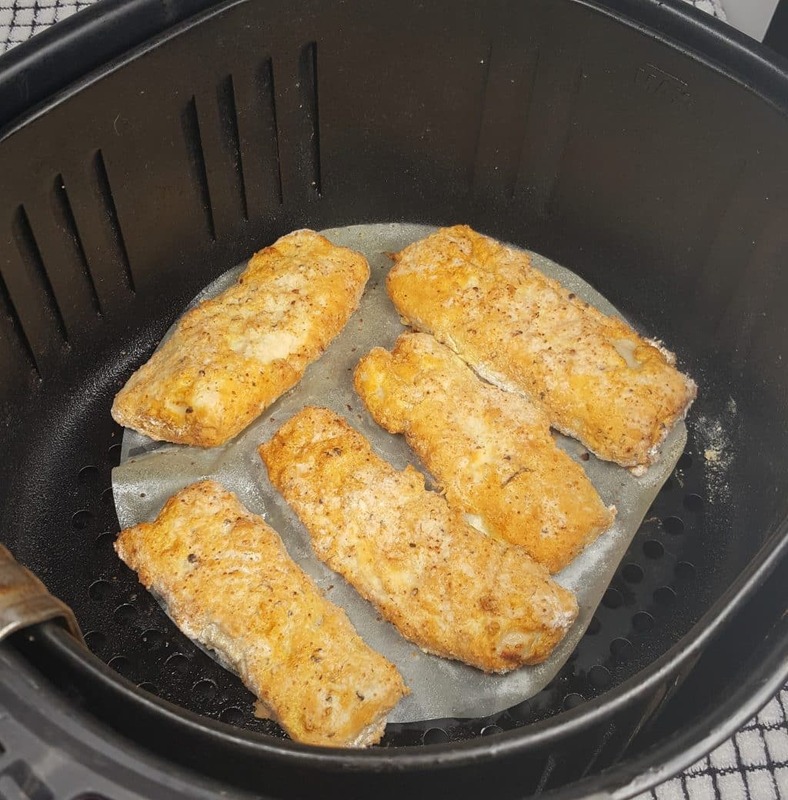 The second half of the Fish, I was getting ready to cook them in the Air Fryer without the Parchment Rounds. I am happy to report however, that in both tests, the Fish did not stick. If you do not use Parchment Rounds, I suggest preheating the Air Fryer. Hot vessel, cold oil. You can see how nicely the Air Fryer Baja Fish Tacos have puffed. They were easy to flip too, as I just grabbed a hold of the Parchment Round, and turned them right over. How beautiful is this Fish? 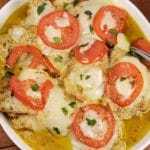 This recipe will work with Pollack and Cod too, so if you cannot find Mahi Mahi, don’t fret. 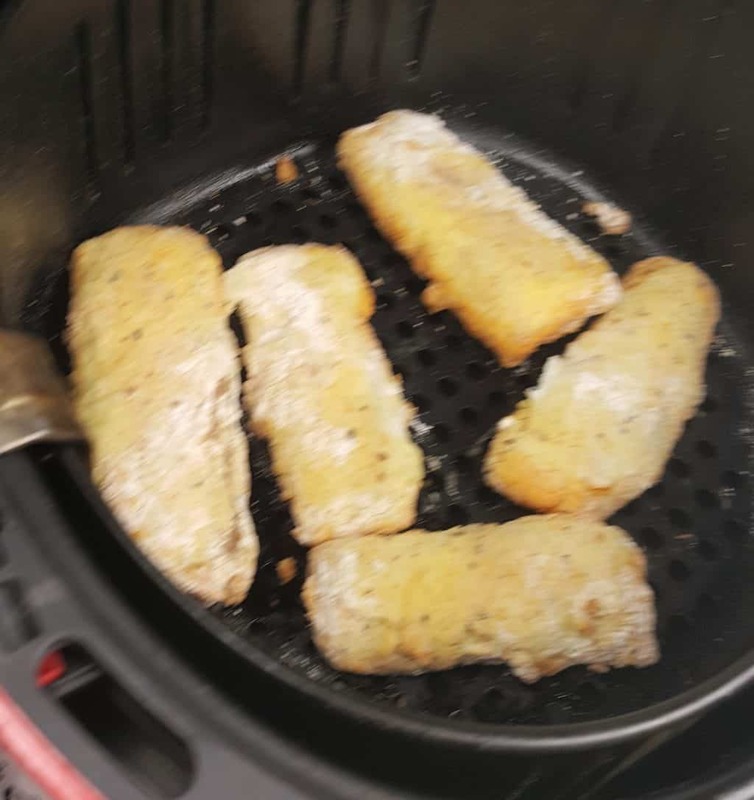 If you like Catfish, or even you are on the fence, my Air Fryer Southern Fried Catfish is the best Catfish I have ever had! Typically, Corn Salsa is not inside of Baja California type of Fish Tacos. For another authentic Taco of Baja, California, try my Air Fryer Tijuana Street Tacos. A big scoop of my This Old Gal’s Simple Guacamole would be good right on top of your Taco. For another yummy Air Fryer recipe, try my Air Fryer Air Fryer Cleo Hollywood Brussels Sprouts. A nice side dish for these Air Fryer Baja Fish Tacos is my Cilantro Lime Rice recipe which is found in my Pressure Cooker Salsa Lime Chicken Recipe. 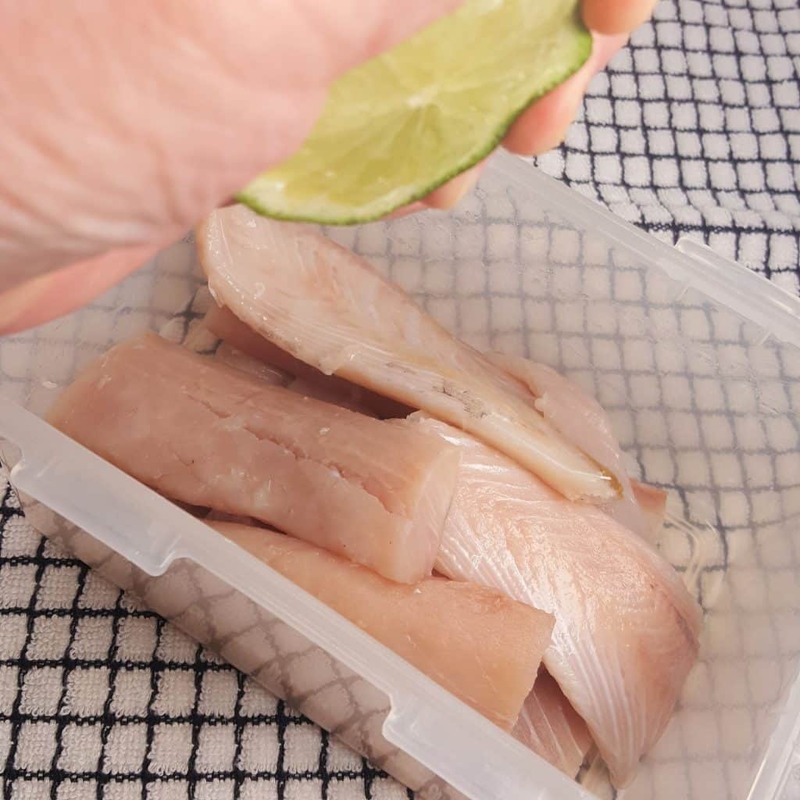 Remove skin and slice Fish into strips about 1 inch thick and place into a container. Add Milk and the juice of one Lime. 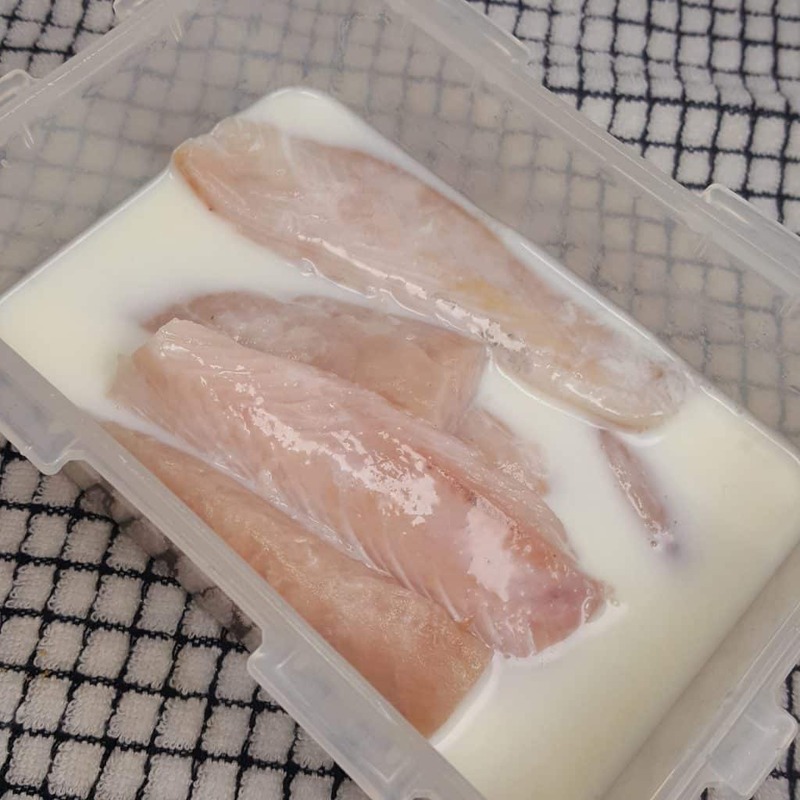 Place into refrigerator for 15 minutes. 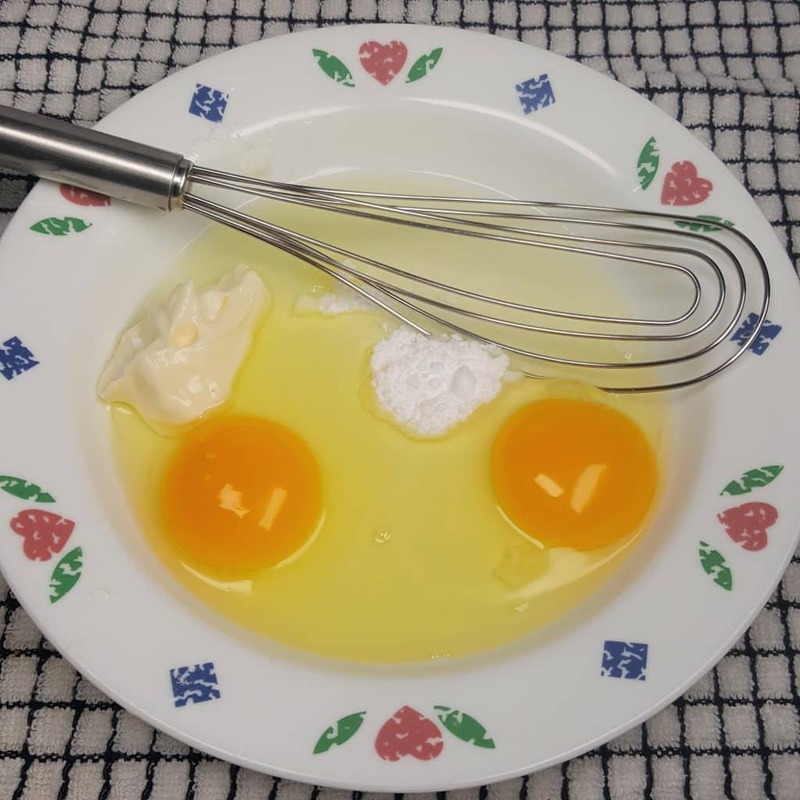 In a medium bowl, beat Egg with Baking Soda and Mayonnaise. In another bowl, combine Potato Starch, Flour and all spices. 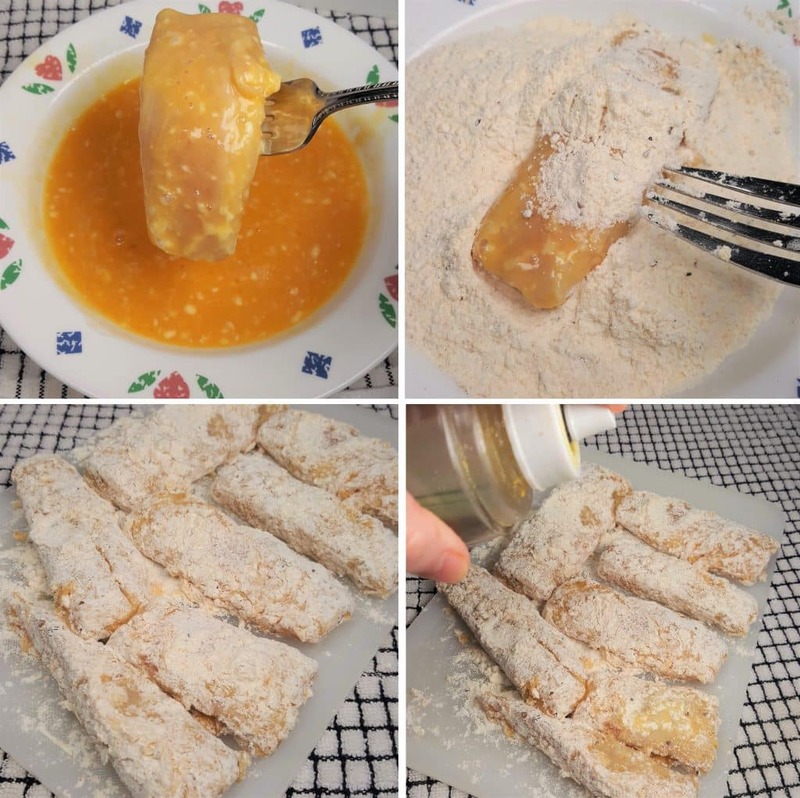 Using tongs, coat fish with egg mixture and then into Flour mixture, making sure pieces are completely coated. Shake off excess flour. Place Fish Strips into refrigerator for 30 minutes to completely chill. 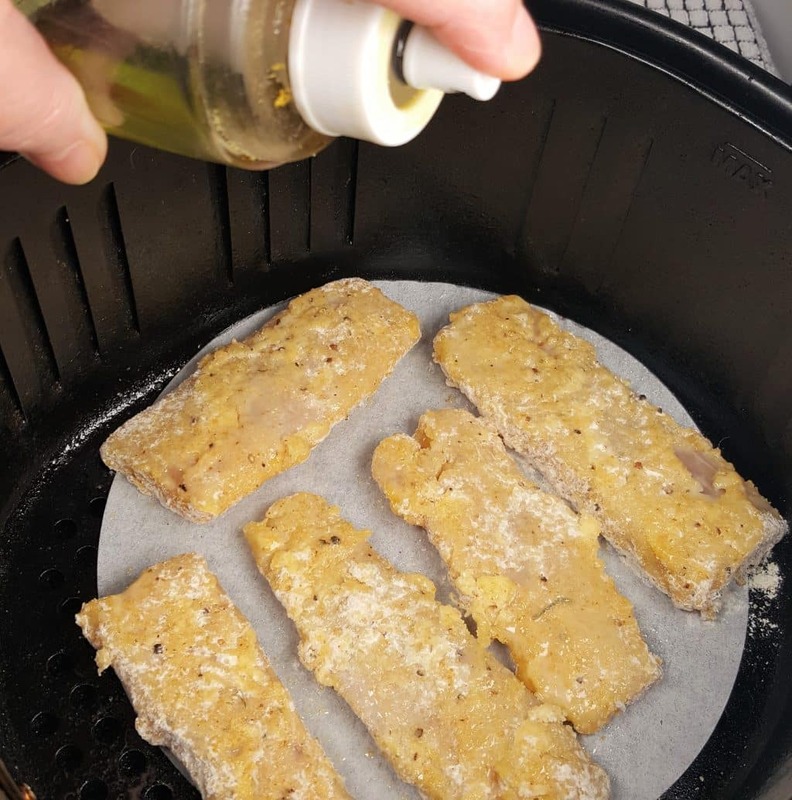 Spray Strips generously with Oil and then place the Filets into Air Fryer Basket (with or without a Parchment Round), Oil side down. Generously spray tops of Stripss with Oil. Cook at 390 degrees for 7 minutes. Flip over Strips and spray with Oil and cook an additional 5 minutes. Place Fish on Tortillas and cover with Shredded Cabbage, Corn Salsa and drizzle with Baja Fish Tacos White Sauce. Include Avocado slices and a wedge of Lime. 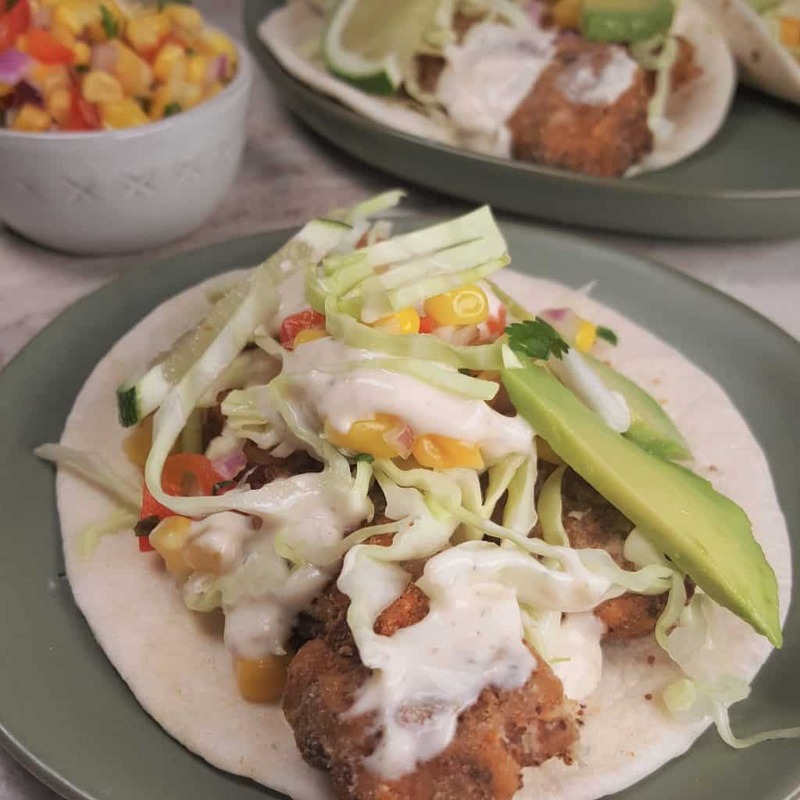 PIN this Air Fryer Baja Fish Tacos! I have been craving this ever since I️ read the recipe a few days ago, but I haven’t pulled the trigger on purchasing an air fryer yet. Could this be made/baked/broiled in the oven, with similar results? might be easier to find in a rural area? 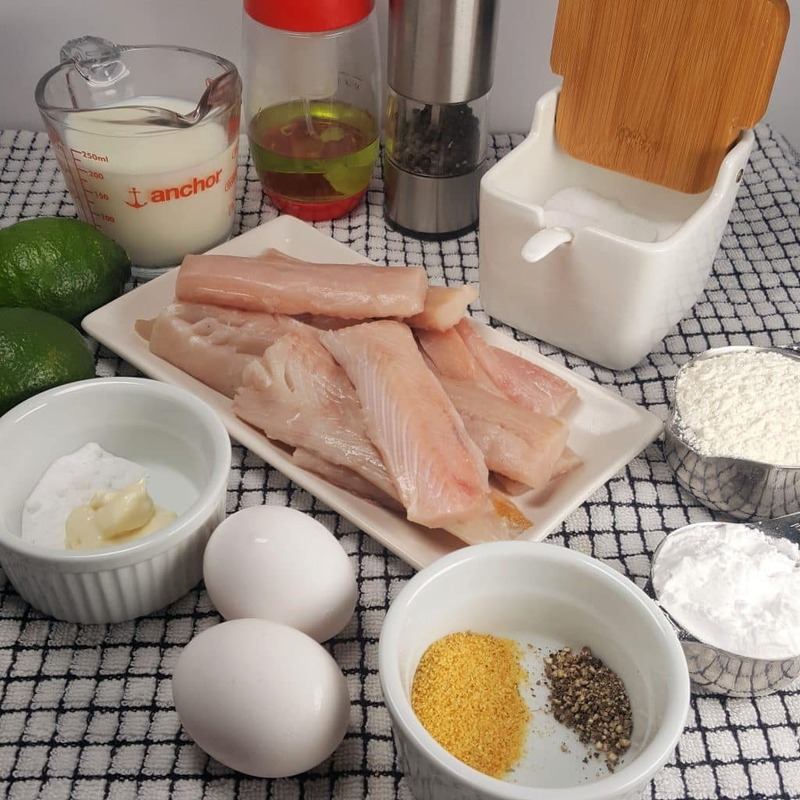 I love fish tacos in Baja…..nothin like it anywhere so I tried your recipe. My problem is the fish came out still covered in white flower tasted decent but not with the normal crispy outter. I sprayed the fryer with canola oil instead of the fish and it did not stick……does the fish need oil on it. Up til now we only do fried chicken and it comes out perfect…best ever no extra oil. I’m confused. The recipe is for 6 servings but there are only 8 tortillas.